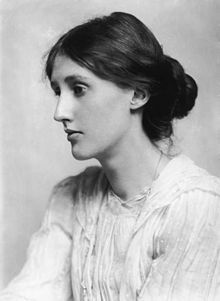 The famous 20th-century English novelist Virginia Woolf asserted that a woman needs a room of her own in order to write. Some of the women you will encounter on this website and in A Medieval Woman’s Companion did have rooms of their own—including secluded cells for religious contemplation as in the case of Teresa de Cartagena, a deaf nun who welcomed her solitary life as a stable refuge where she could be self-sufficient. Others created lives of daring, wit, and courage in the face of oppression, danger, and challenge. 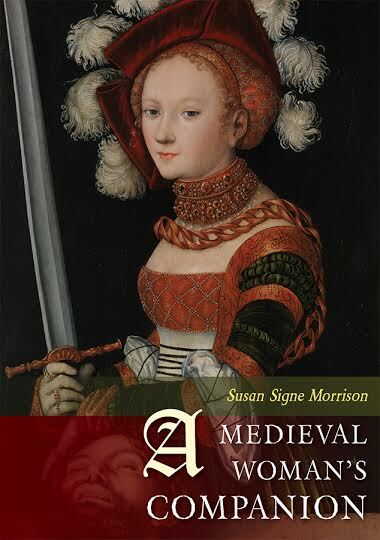 These women are now considered vital for understanding the Middle Ages in a full and nuanced way.